This is an awesome app that lets you explore the night sky and learn about the stars, planets, constellations and even satellites. You can post pictures from the app and share with your friends what you are learning with this wonderful stargazing app. The graphics are stunning and the app is fun as well as educational. How would you like to improve your memory? The Luminosity app can help you ‘train your brain’ to remember more and focus better. 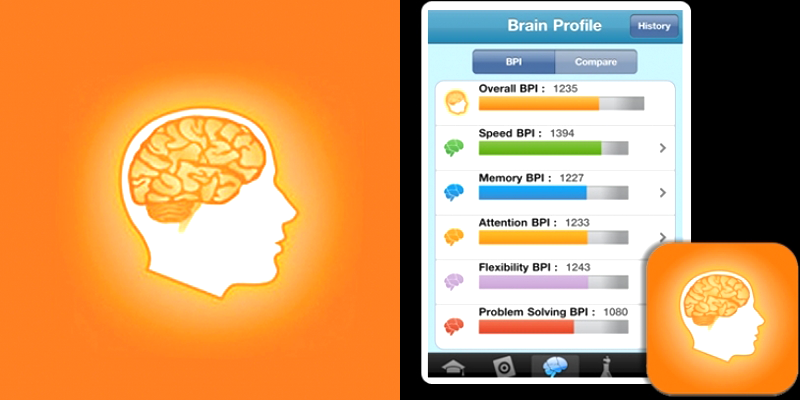 The app takes a personalized approach to help you train your brain by playing simple, fun games. Does that sound like something you would mind doing while working tan this summer? For those who require more serious, topic focused learning, there is Udemy. Udemy is like an unofficial online college where you can take courses on a wide variety of topics. Courses are available on anything from “ Become a Calculus Master “ to “ Make Money Online”. If there is something that you’ve always wanted to learn, chances are good that Udemy offers a course on it. So there you have it, 3 apps that make learning easy, convenient and fun. If you decide to use your summer vacation for something other that being a couch potato, let me remind you that the power is in the palm of your hand. I hope you decide to utilize these amazing examples of our advancement in educational technology this summer and become a better you. Previous articleEnron stock and Bitcoin: Which one is the bubble? Next articleYour Guide to Taking Care of Your Dog’s Teeth!